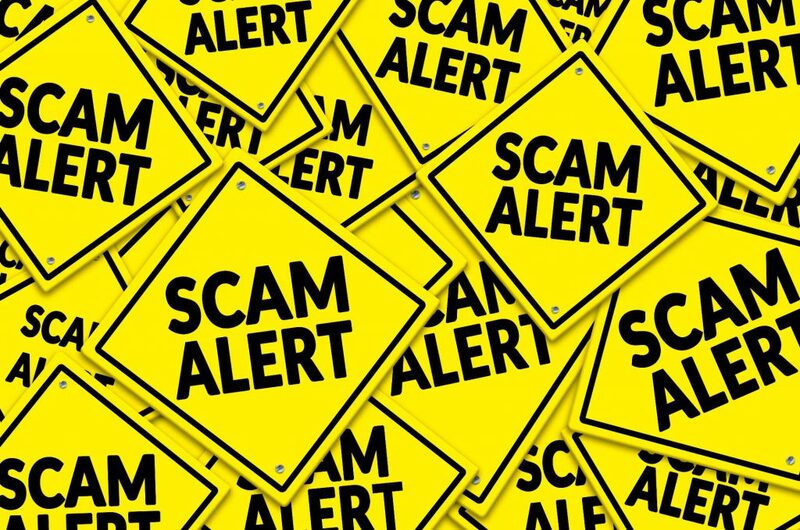 Maple Ridge – This is happening in Maple Ridge, but there have been scam artists pulling this stunt, almost everywhere. If someone comes to your door saying they’re a City staff member asking for access to your home DO NOT allow them in. We do not show up unannounced to do inspections of water quality and other utility inspections. We only come out to your home if YOU have requested service. You can call our Operations Centre at 604-463-9581 to verify the identity of any of our staff who visits your property. Your safety and trust is our top priority. Let’s lock out the scammers. 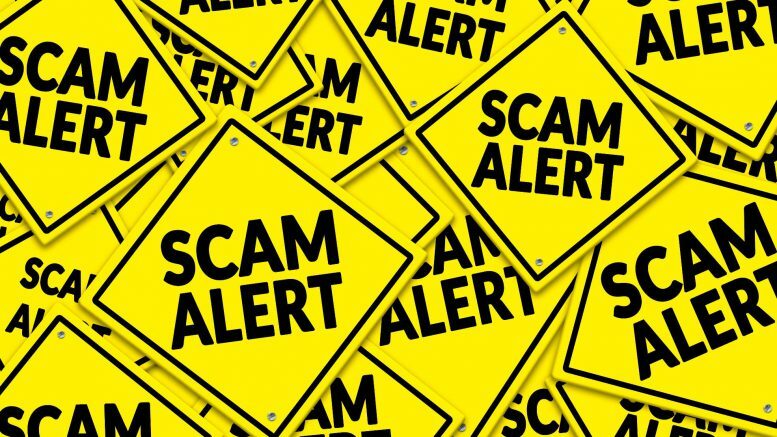 Be the first to comment on "Door To Door Maple Ridge Scam Alert"